If I have to cut to the chase, Well there is no right or wrong answer for that. It does really depends on what kind of application that you are building. So what are the factors to consider and how to choose wisely? that my friend is the right place to start. You may want to look here for a fantastic discussion on this topic. Notice that I have left out backbone.js out of this equation, the reason is not because favouritism, I think backbonejs is great tool however the usefulness of it has really gone down with better and finer suit for framework like AngularJS and EmberJS. EmberJS is sophisticated, it is of great help if you want the framework that takes all the decisions for you. Also EmberJS is better for bigger applications. 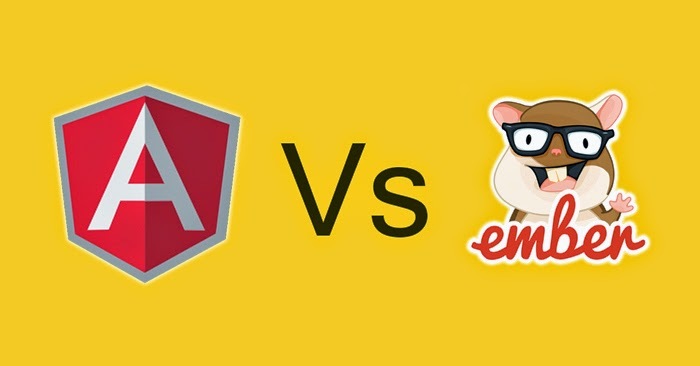 However AnguarlJS feels easy because you write less code ,straightforward and doesnot try to abstract the html like EmberJS. I find this video very interesting and love the way Marius describes features straight to the point. This Q&A is will also help you to get answer to most of the questions on this topic. Thanks for stopping by and leave your views on the comments section. Got something to say? just write to me at info@psibertech.com.sg . Thanks for stopping by and have a great day!